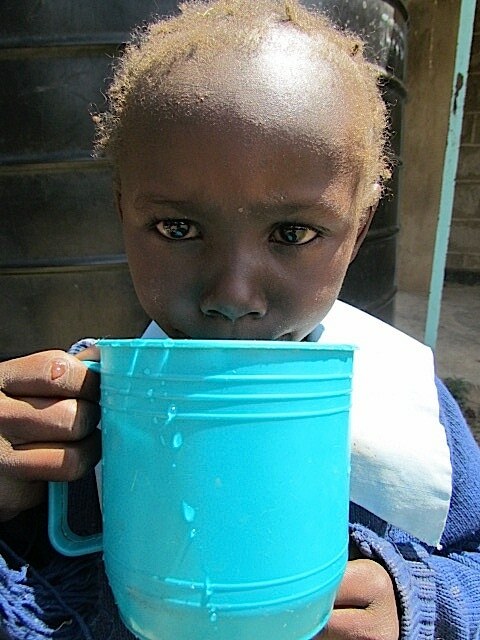 Donors Amber & Joel and United Technologies make the lifesaving gift of water a reality for more than 300 school children and faculty in rural Kenya. 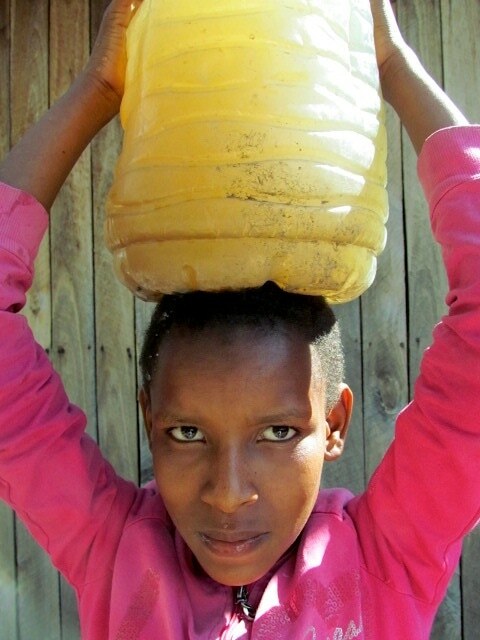 This very water, needed for life, can be the culprit which threatens a child’s existence. It is frequently riddled with bacteria which causes diseases such as typhoid, malaria and brucellosis. Without treatment, each of these diseases can cause death. Much thanks to Amber, Joel and United Technologies for donating enough funding to provide one 10,000 liter rainwater tank for Irura Primary school, located in rural Kenya. This gift can potentially save many lives and most certainly will enhance the lives of every child who attends Irura Primary school. Thank you Amber, Joel and United Technologies for this gift of LIFE! 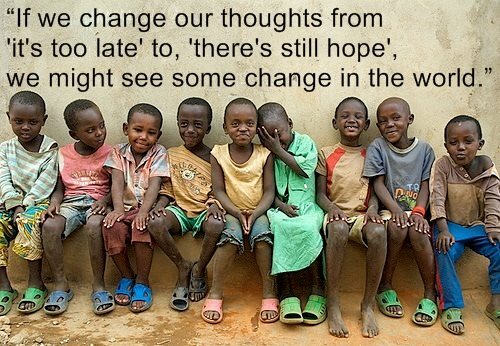 This entry was posted in Partners with Matanya's Hope, Programs to Help on April 28, 2015 by Michelle Stark. God help me find you in this. Help me see beyond the pain. Help me make sense of it Father. God help me because I can’t make sense of this! This entry was posted in Events on April 5, 2015 by Michelle Stark. The night before was normal. Some stayed up late studying, talking and enjoying life while others rested early. But at 4:30 in the morning on April 2, all of that normalcy was to change. Reportedly, four armed Alshabab men stormed into Garissa University, running through the dorms, waking students and opening fire on all. According to a female student who escaped the flying bullets, there was no ID checking or religion qualifying. They just screamed and shot! Garissa University is located near the Kenya-Somalian border, a porous border stretching 700 km long. According to student reports, the students at Garissa have begged for increased protection due to the University’s tumultuous location. But all requests for protection were continually denied. 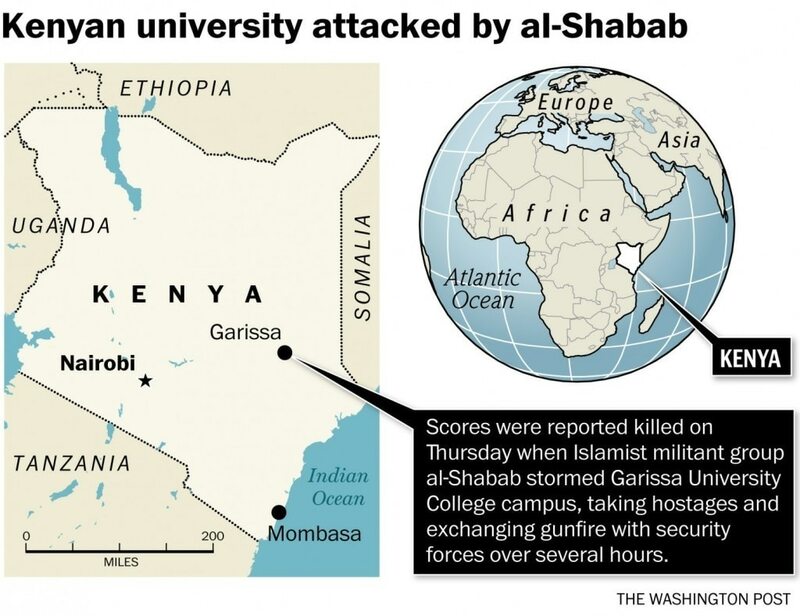 This week, these same students suffered in a retaliative act by the Alshabab – who are punishing Kenya for their strong stance against terrorism. Police state that 8 men are in hiding while Kenyan media has shown mugshots of these men and has warned Kenyan’s of possible further attacks. Kenya has beefed up it’s security both on the ground and in the air. Owners of malls in Nairobi and in the port city of Mombasa has also increased their private security. Although Matanya’s Hope students attend numerous schools, all are far from the Somalian border. The threat of violence, however, has fallen on heavy hearts. Vincent, one of our university students shared with me earlier that: “Today is a sad day for me. I lost a good friend during the Garrisa attack. His name is Mark…a bright student.” Imagine this loss occurred just weeks after Vincent lost his dad. Three of our students lost friends – but how many more lost family? How much innocence was wasted? May God protect us all as we cry out for protection and peace. In the USA, 911 called us to our knees. 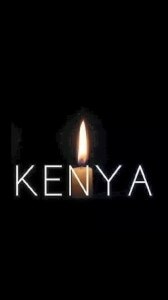 Please take a moment and join me there again, this time for Kenya… for our world… and for our kids. We all need each other. We can’t do this alone. 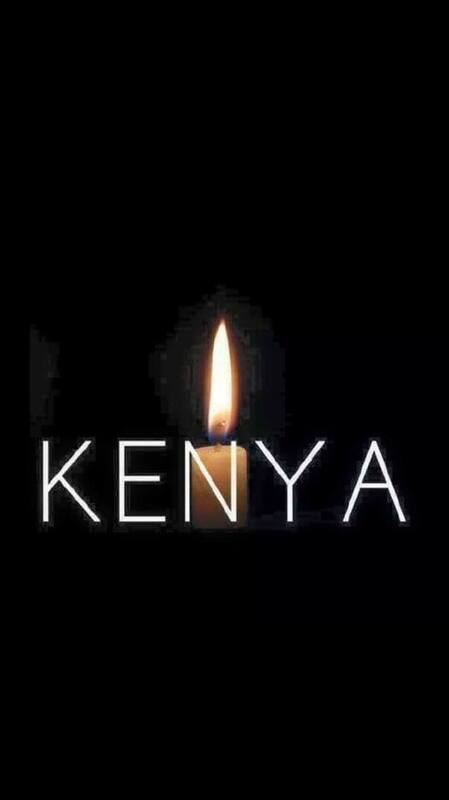 147 Kenyans awakened from their sleep and murdered at Garissa University . A terrible day for global humanity. Heavenly Father. Please console the families. This entry was posted in Just Life on April 4, 2015 by Michelle Stark.